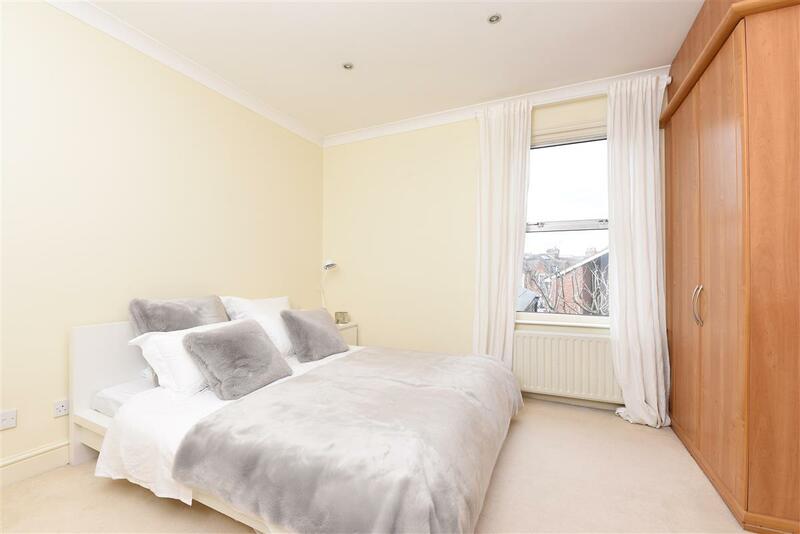 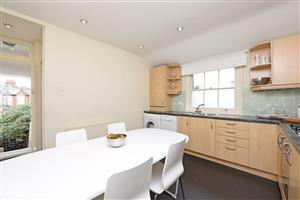 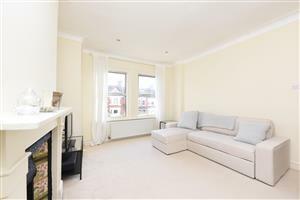 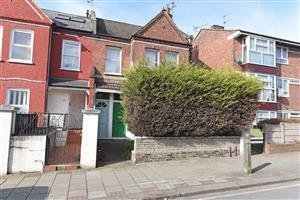 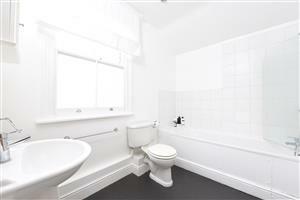 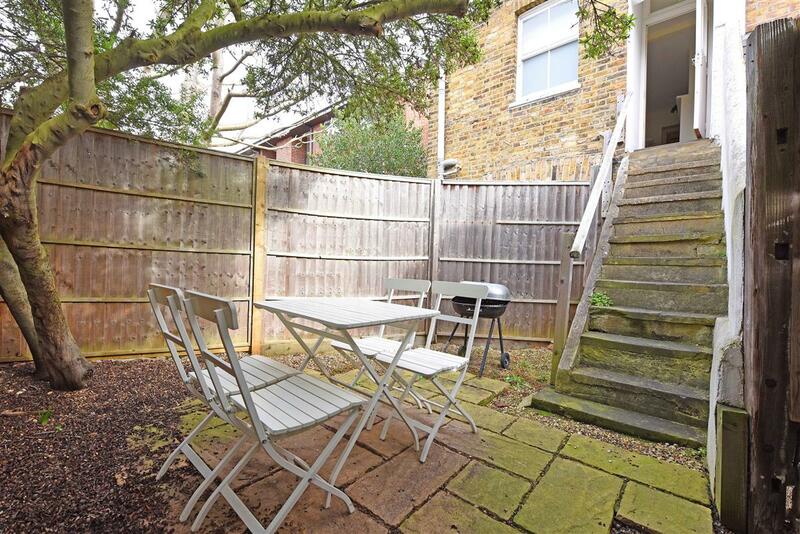 A spacious top floor maisonette presented in excellent condition in this popular Earlsfield location. Offered to the market chain-free, the property is entered via it's own front door and benefits from high ceilings and an abundance of natural light. 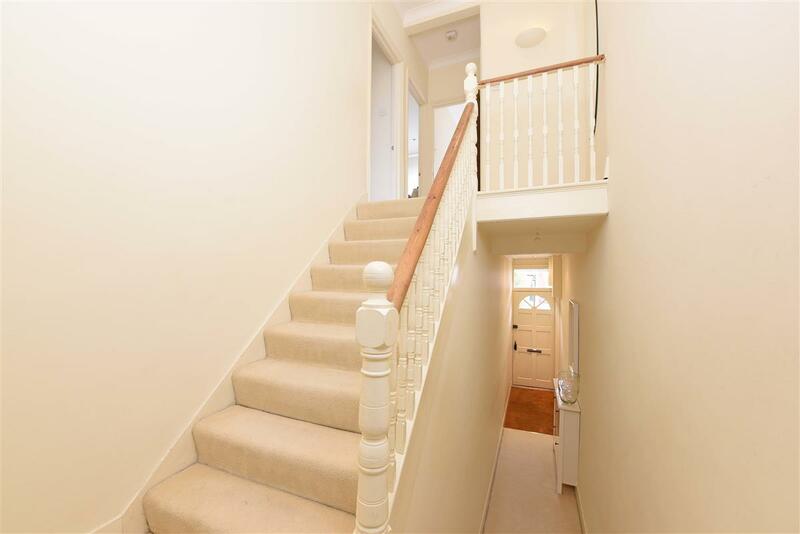 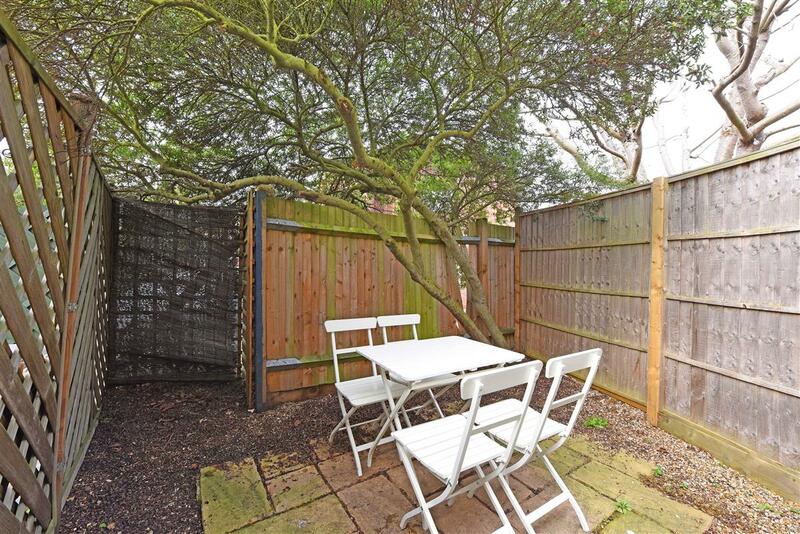 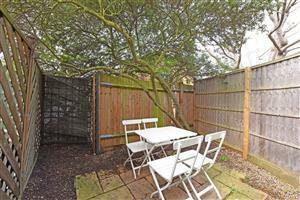 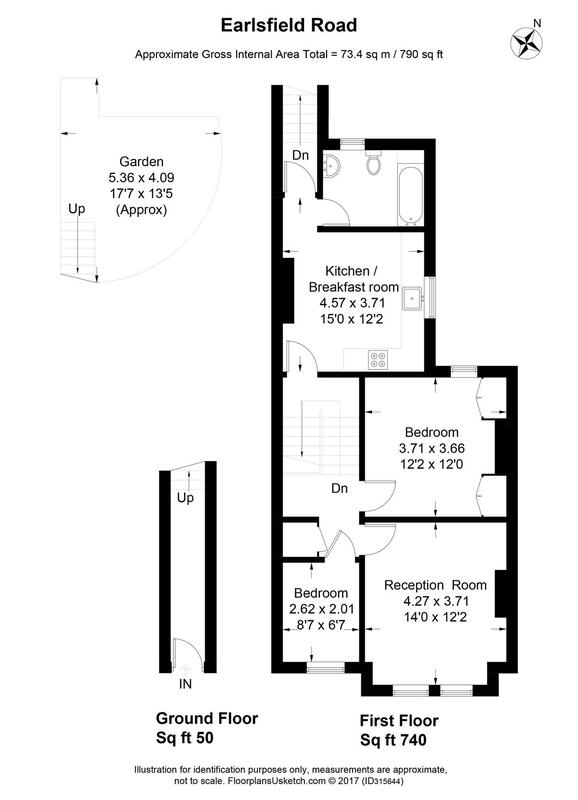 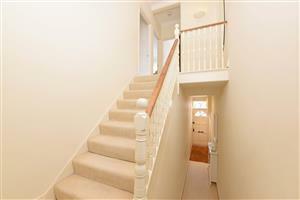 To the rear, there is a large kitchen/dining room, a family bathroom and steps down to a secluded garden. 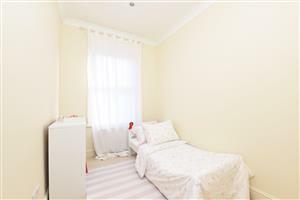 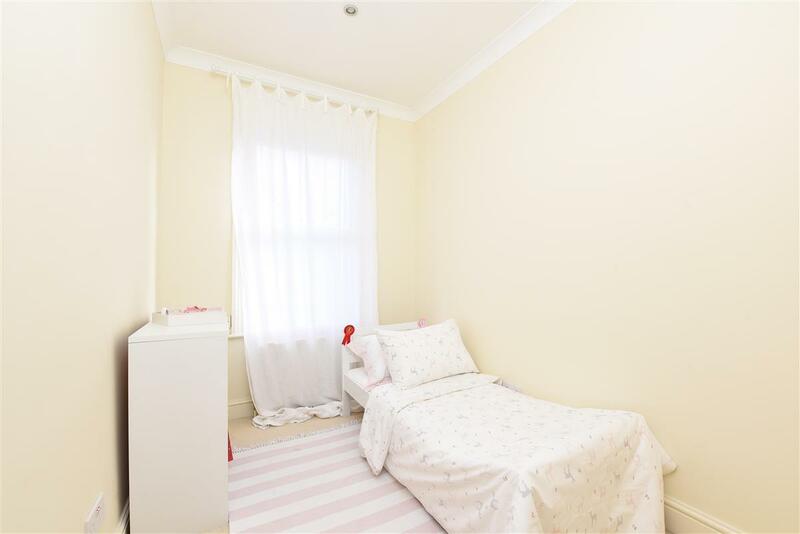 There is an attractive front reception room with feature fireplace, a spacious master bedroom with plenty of fitted wardrobes and a further bedroom.